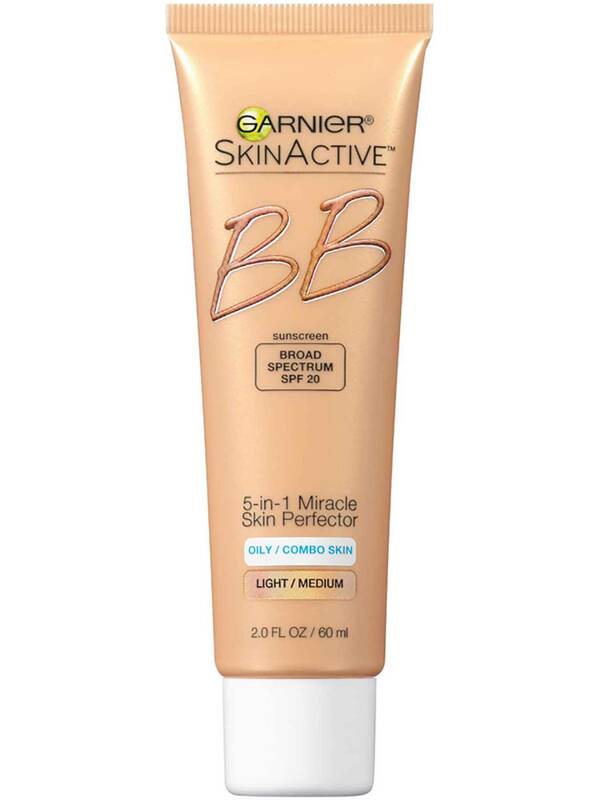 Gently apply Garnier Miracle Skin Perfector B.B. 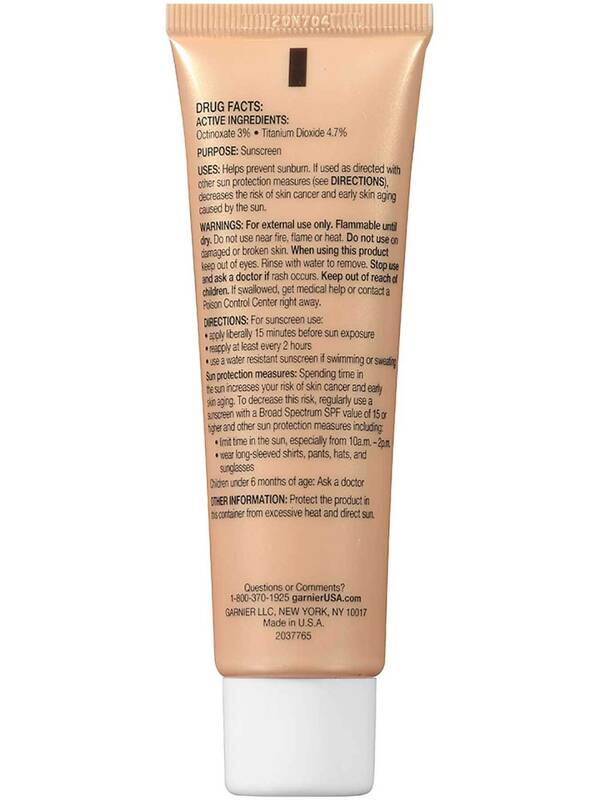 Cream to face prior to sun exposure for instant coverage and correction as well as for protection. Reapply as needed. 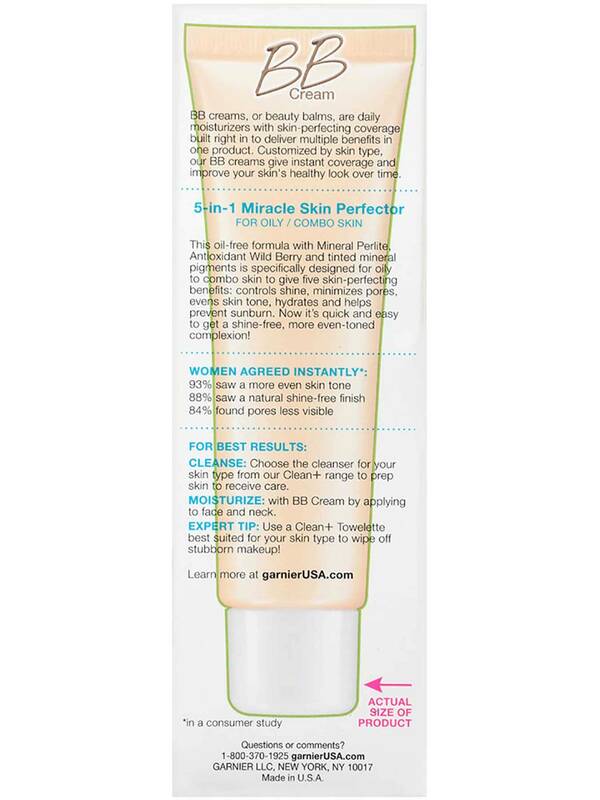 After cleansing with The Radiance Renewer, apply Garnier Miracle Skin Perfector to face and neck. For best results use 2x a day. Rated 1 out of 5 by Britneyjo12 from Greasy, Splotchy, Mess! Reading the reviews, I’m so confused. 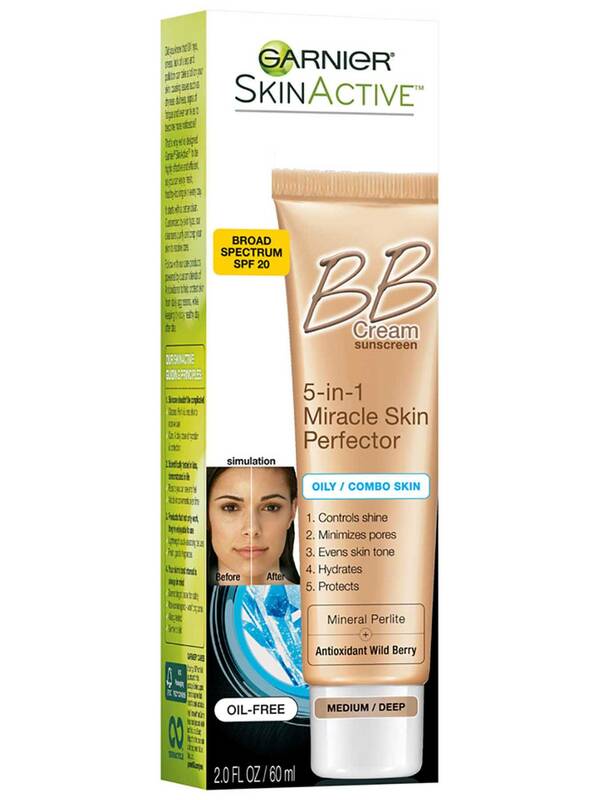 How can I be the only one that feels like this is the greasiest, heaviest “BB cream” on the planet? It’s not a BB cream by the way. It’s a tinted sunscreen and nothing more. It is greasy like sunscreen and it rolls off your skin like sunscreen. It slightly evened my skin tone but it got splotchy in a matter of minutes. I’m prone to dry skin so I’m surprised how oily this made me. It felt like I was wearing a face mask all day. So heavy!! I will not be buying this again or recommending it to anyone. Rated 1 out of 5 by kikiishi16 from Why no more medium/deep??? I had purchased this for years. As I sparing use the last few drops, I am trouble and saddened that you no longer make my shade. I have Mediterranean descent and need the medium/deep shade. I am so disappointed that your company continues to make the light shade but discontinued to make the medium/deep shade. It's like you are punishing us for having darker skin. I have tried your other products in the medium/dark shade but it left my skin so greasy and shinny that several people asked if I just left the gym. 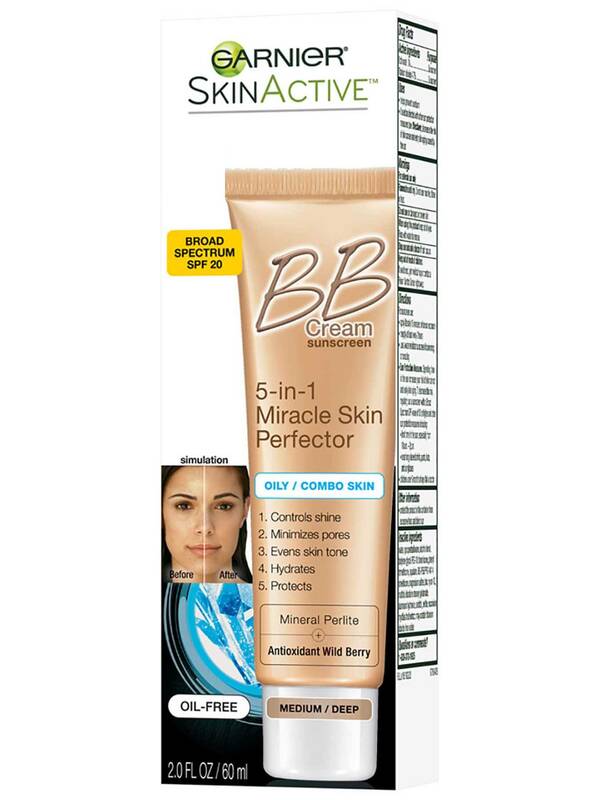 Rated 5 out of 5 by TerriL1 from bb cream color I have used this bb cream for a long time. In the winter I use light/medium, but in the summer I used medium/deep. Now I can't find medium/deep. Did you stop making it and if so why. Rated 1 out of 5 by redhed from Fair/light Where is a redhead going to find her skin tone? Please bring back the fair/light color. Light/medium is too dark for my skin. Rated 1 out of 5 by Mbecks028 from Bring back Skin Renew! This formulation is horrible! Just awful! My sister and I used the skin renew for years. In my opinion it looked better than foundations that cost $$$. I don't know why you would alter or discontinue a product that was already so amazing. I am disappointed in this company. And it would appear that I am not the only one. 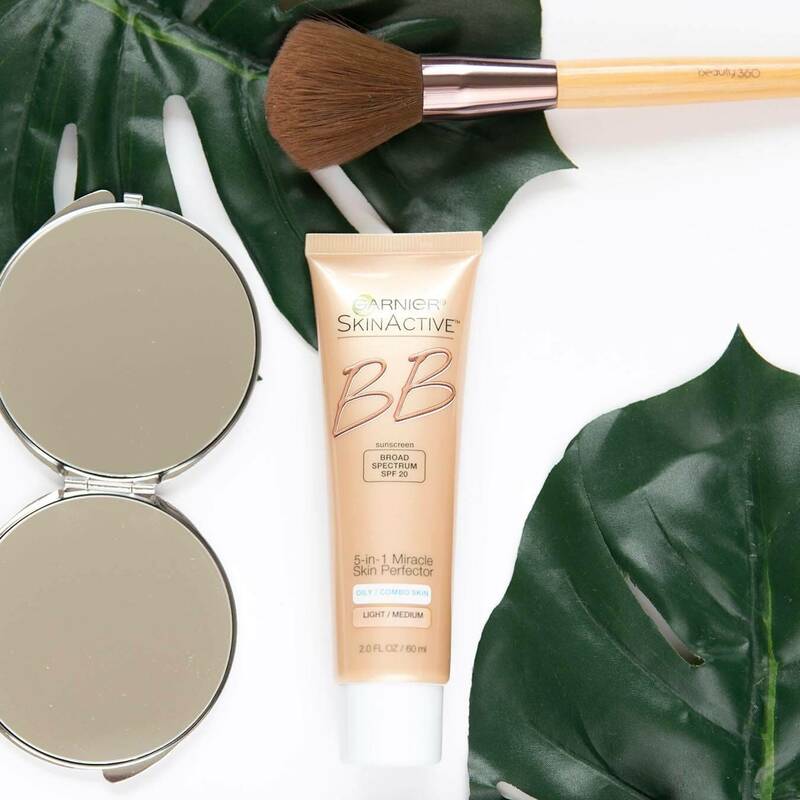 Rated 2 out of 5 by tp2020 from Bring back the old formula I have extremely sensitive skin and the old formula worked perfectly and never broke me out. This one makes my skin look oily and doesn't cover nearly as well as the old formula. I thought I'd like it better at first because the formula is thicker but I'm not loving it.